If you like tactics games, you must play Steamworld Heist (I wrote an article on why it’s great), but for indie devs, the most valuable lessons are in the trailer. Let’s dive in. 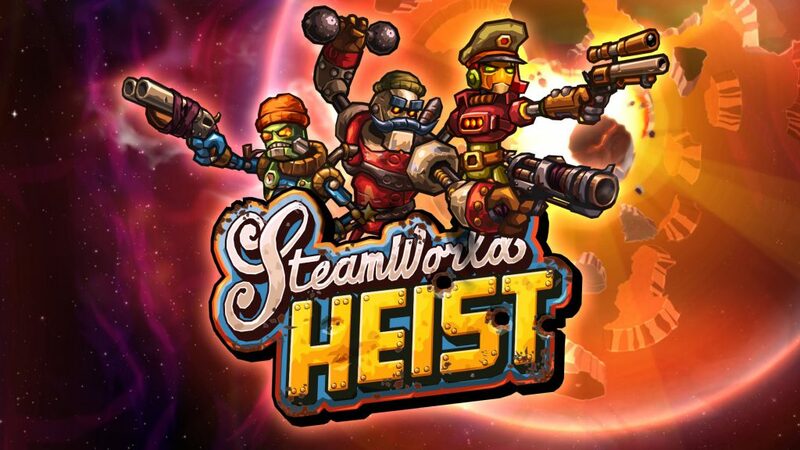 Check out Steamworld Heist’s trailer. It rightly harps on the unique gameplay benefits of playing the game by showing you the best moments and using a narrator to explain what you’re seeing. It may just look like a features trailer, but these “features” are actually benefits to the play experience. First, the trailer teaches you how to read the game, then it shows the unique gameplay (the selling point). After the establishing shots, it introduces the gameplay section, then the narrator sells the game’s unique combat element: use free-aiming to line up your shots. Then they sell the game’s MOST unique selling point: pull off ricochet trick shots. Notice how the trailer lingers on this main distinctive. Next, we learn about recruiting a team and how each character uses unique abilities for a tactical advantage (unique selling point). Then they talk about equipment and missions; this is basic game structure stuff that shows players that there’s a lot to do when they get the game. The trailer ends by teasing a few of the game’s bosses and flashing a ton of procedural level designs. This boosts the confidence of potential players that Steamworld Heist will be well-worth their investment. The trailer gets too long (nearly three minutes for what could be one and a half), but they were smart to fill it to bursting with impressive ricochet trick shots so that you can see how much of your role in the combat can lead to creative solutions—and more importantly, selling the unique gameplay feature that no other game has. The takeaway for any action game developer is clear: after teaching viewers how to read, harp on your game’s best and most-distinct selling point gameplay—showing it many different ways. Then, build confidence by showing that there’s plenty of game to play that justifies the purchase (show maps, bosses, etc.). Finally, show the very best shot of your unique gameplay one last time before showing them the name of the game—and where they can go to buy it.